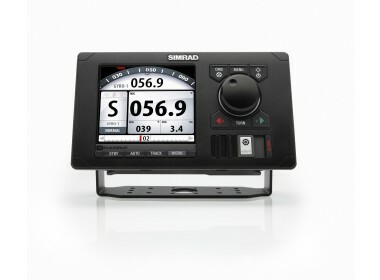 Please fill in the short form below with your question, either about the Simrad AP80 Autopilot, or for some technical advice. Please include details of your vessel if you feel they will help us answer your query. 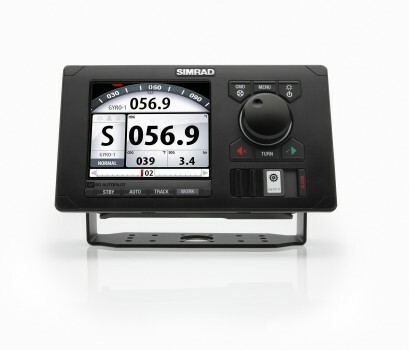 The Simrad AP80 is a cost-effective, reliable and user friendly heading control system for all vessel types. 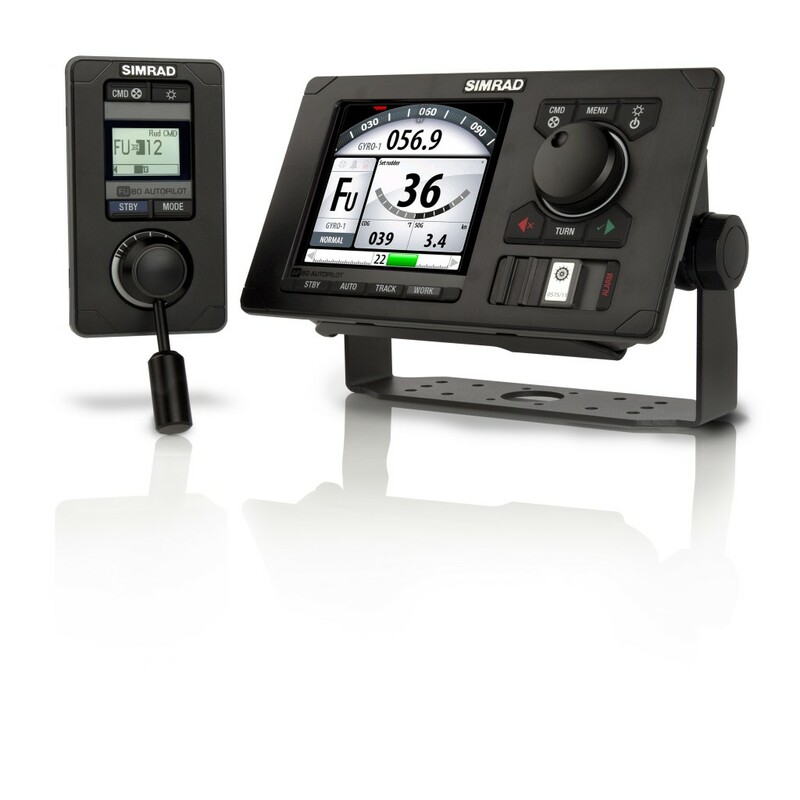 The AP70 and AP80 will steer water jets, rudders, pods, stern drives, azimuth thruster and tunnel thrusters providing flexibility across all vessels; all with the same user interface. 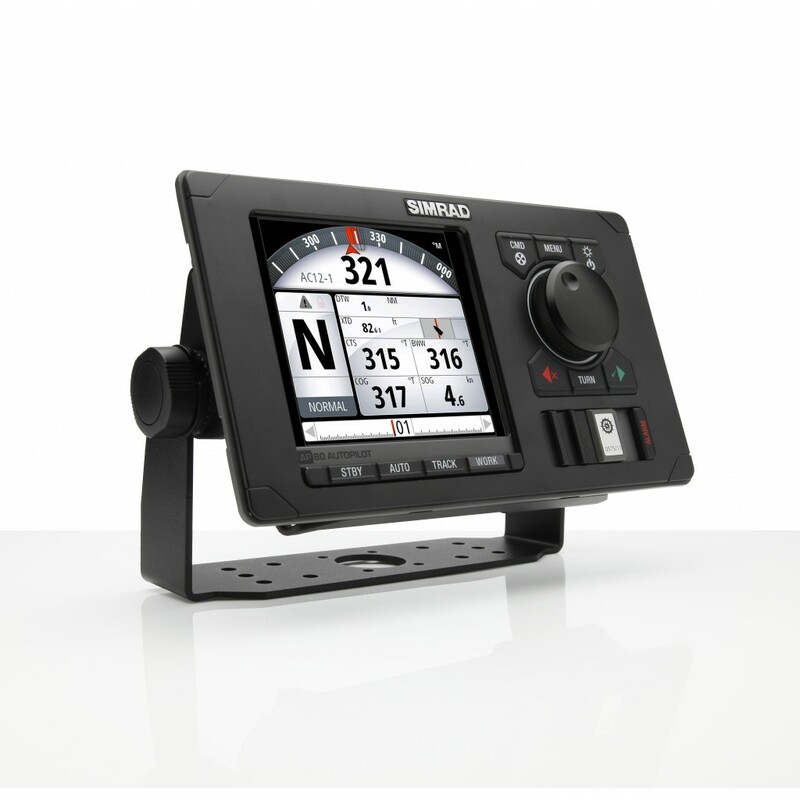 Both the AP80 and AP70 are designed to ensure that a system can be built to suit the vessel requirements. 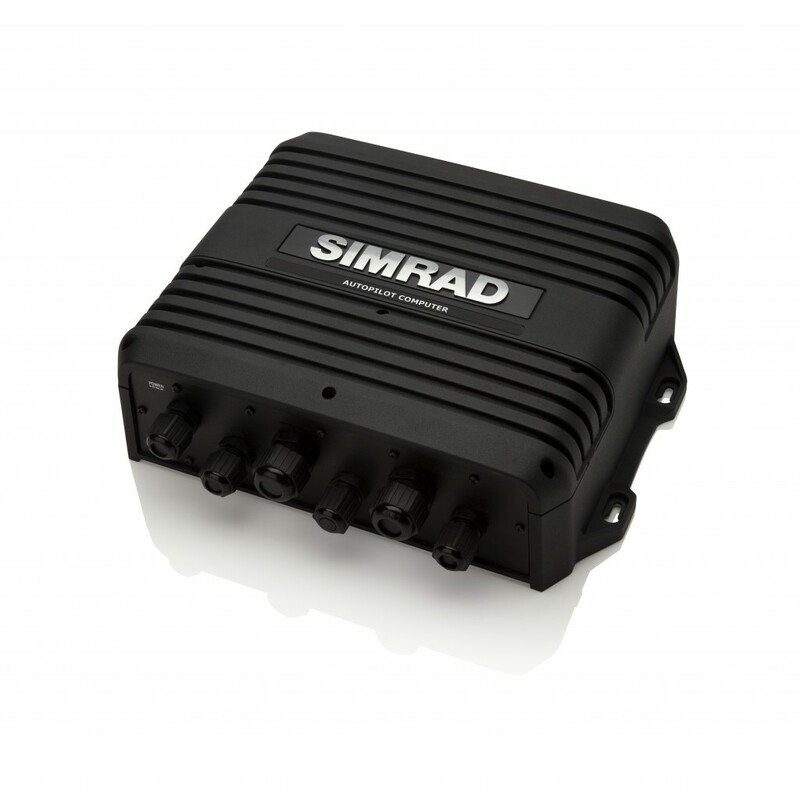 The slightly larger AP80 is totally modular in nature, so installation and operation are effortless. Both control units share common autopilot computers and accessories. 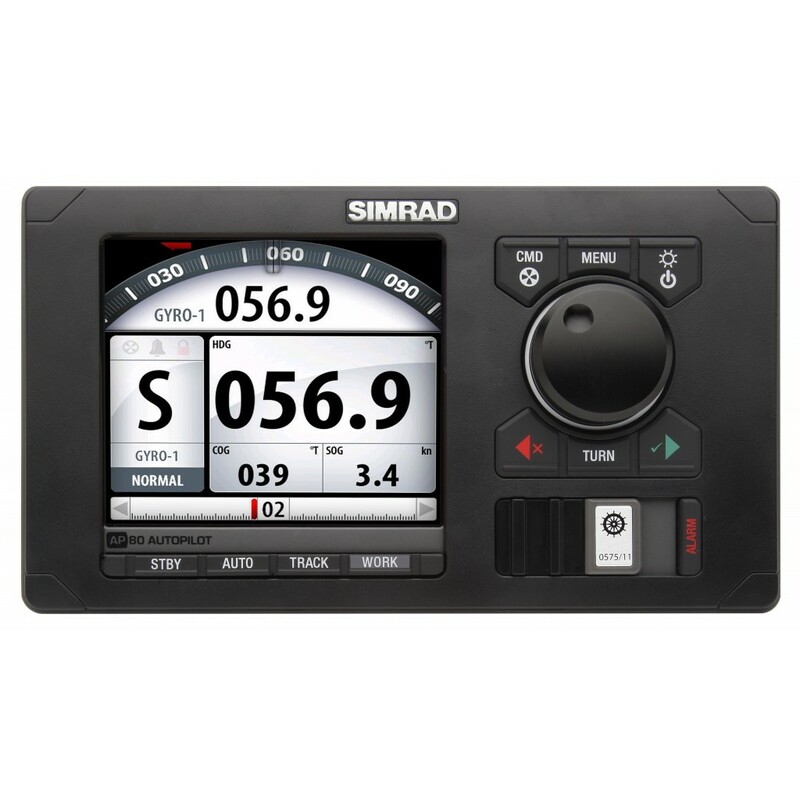 With 6 individual scenario profiles, networking with NMEA2000 cabling, a special work mode, and triple support of independent rudders and multiple thrusters, the Simrad AP80 is a one stop shop for vessels from 20 feet to supertankers. 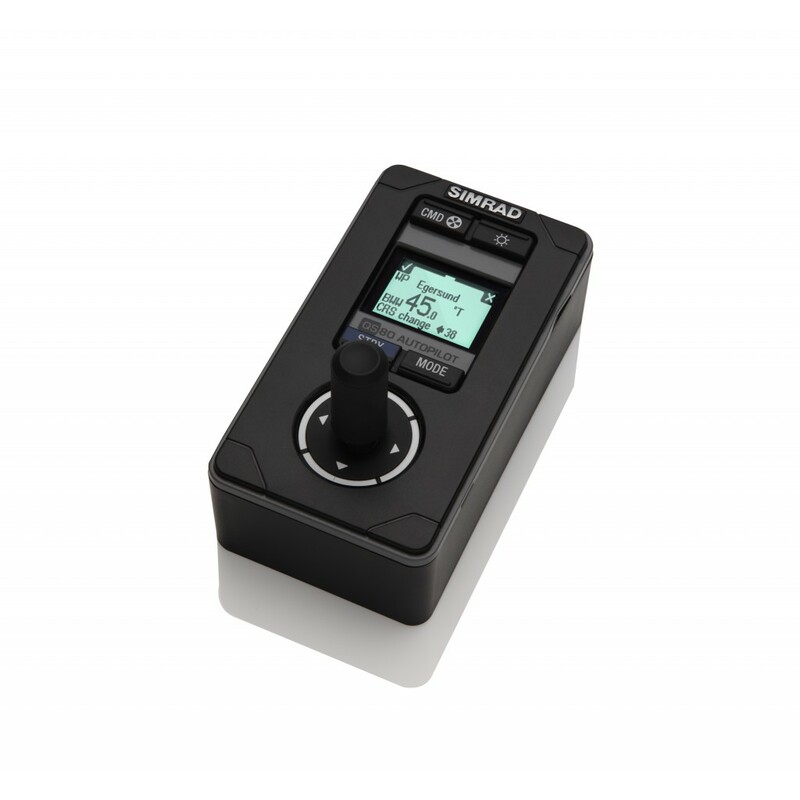 The AP80 offers one of the smartest autopilot solutions on the market today. It will adapt to your individual load characteristics, and wind and wave conditions, to help lower operating costs and reduce risk. 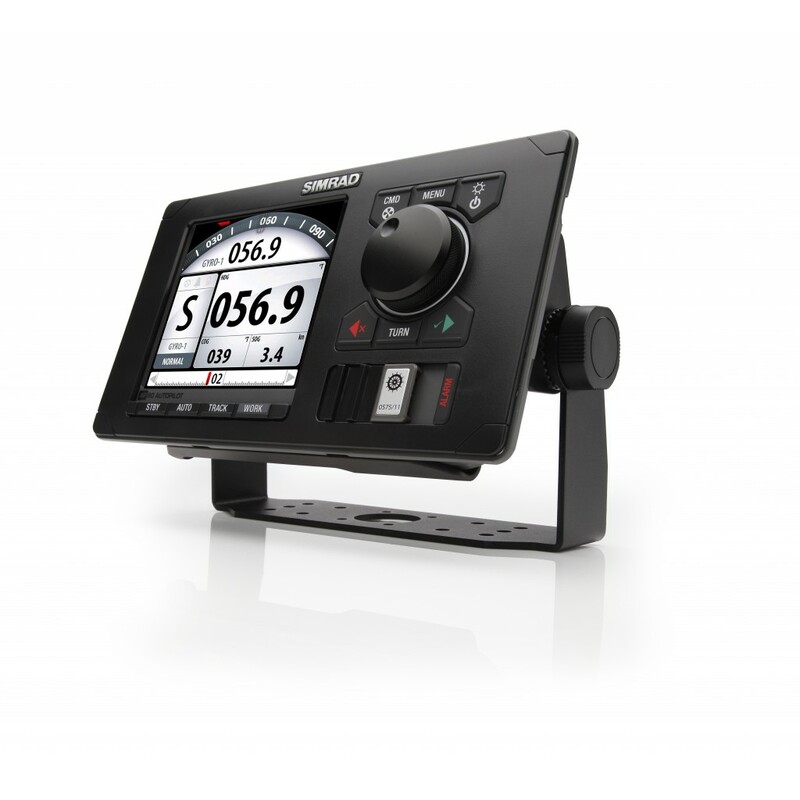 The AP80 is also built from ruggedized marine-grade aluminium, and has the all new colour user interface displayed on the sunlight viewable display. 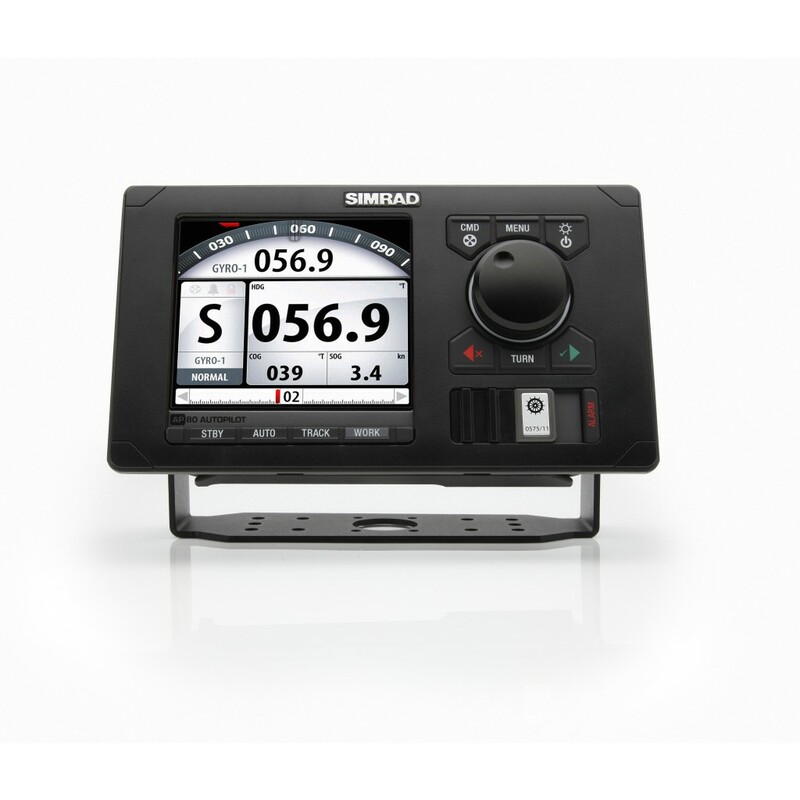 In addition to the dedicated mode, command and turn keys and rotary knob, a USB port is provided on the front for storing and uploading of autopilot settings. Individual preferences or fleet settings are easily saved and restored, providing a smart way to ensure consistent operation.